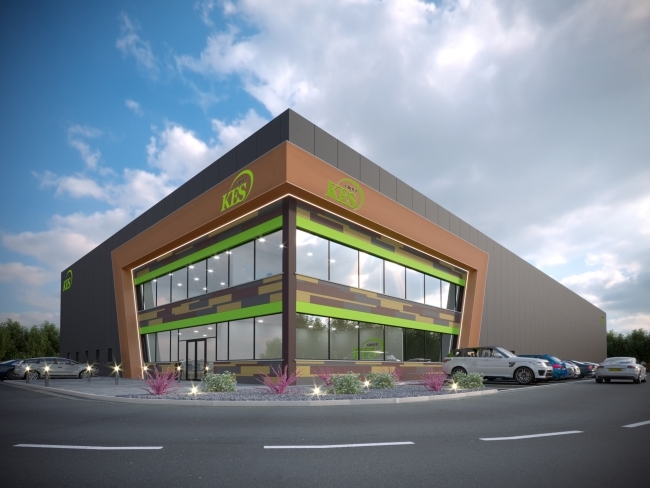 Renewable energy and modular building provider, KES Group is to make a multi-million-pound investment in a new, purpose-built, manufacturing facility at Strabane Business Park in Northern Ireland. 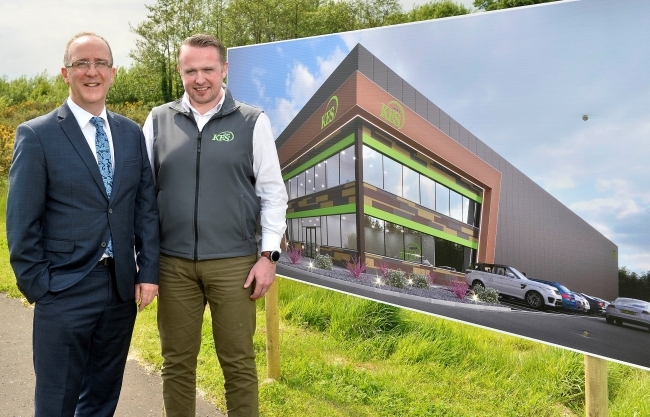 The company has purchased circa 3.5 acres of land on the Invest Northern Ireland owned business park to accommodate their first phase of development. Conor McCrossan, Managing Director, KES Group said: “This is a very exciting time for our company. This new manufacturing facility at Strabane Business Park will be where we design, manufacture and develop our innovative products. We look forward to bringing our SmartBuild and Energi divisions under one roof. “Providing a turnkey solution is integral to our business strategy. Each SmartBuild is bespoke in nature and designed to suit individual customer’s needs. Our Energi division operates a class leading service supplying packaged plantrooms to some of the most prestigious commercial contracts throughout the UK and Ireland. “We approached Invest NI when it became apparent that our current facilities where no longer suitable due to the increase in demand. Invest NI offered Strabane Business Park as an option, and due to the location and infrastructure available it was in our best interests to invest in this area. Des Gartland, from Invest NI added: “This new 40,000 sqft factory is a significant investment by KES Group and will be a fantastic asset to Strabane and the surrounding areas. “Working with companies as a business partner is a key strand to our Business Strategy. Our relationship with KES Group is a real example of this. We have been working closely with KES Group this past few years and have really got to know Conor and his fantastic team.